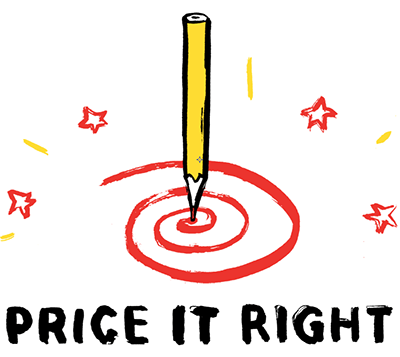 The Price It Right campaign supports illustrators and commissioners to be confident in pricing and negotiating work. 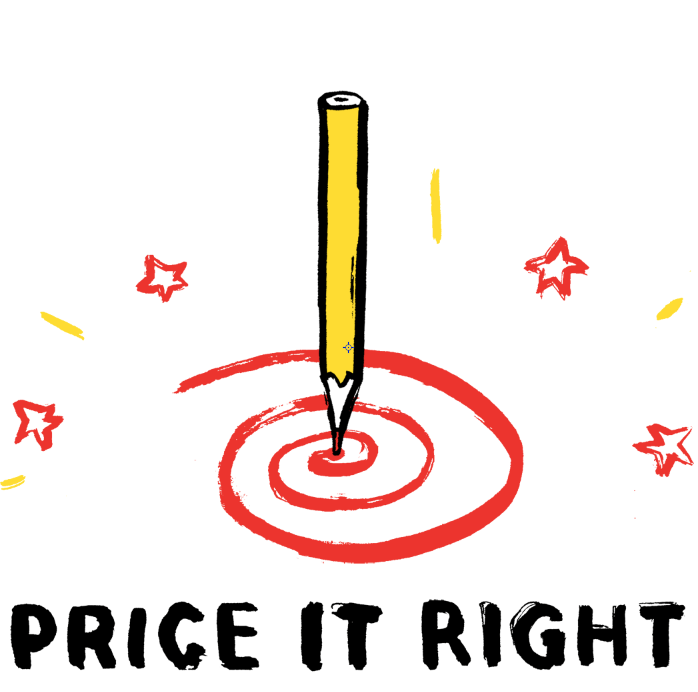 We know that effective negotiation takes place with clear and effective pricing and clarity on fees. This benefits both illustrator and commissioner.